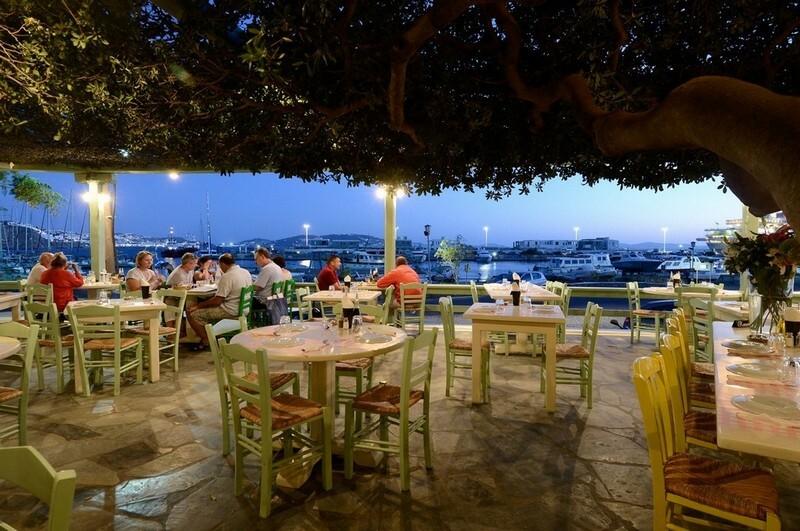 With 30 years of operation, the small family business in Tourlos has made a lot of miles in the paths of Mediterranean cuisine. 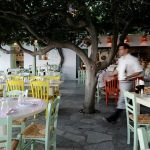 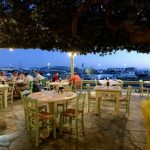 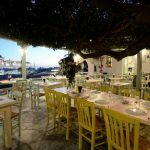 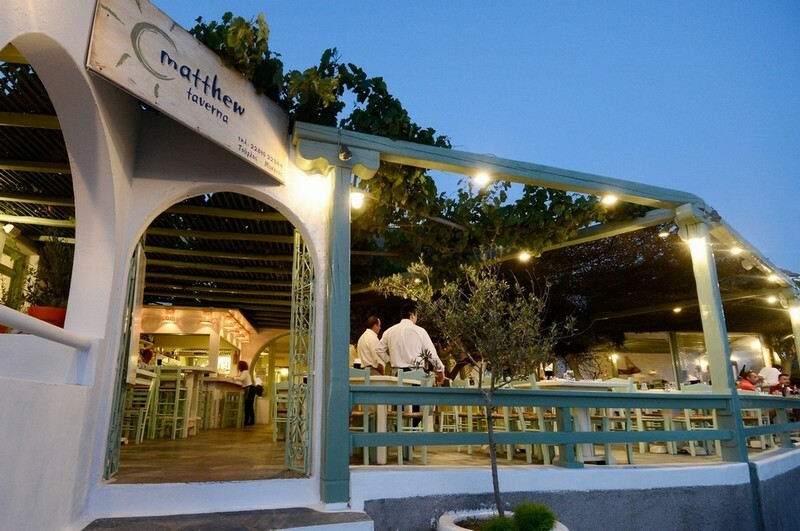 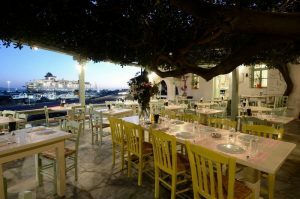 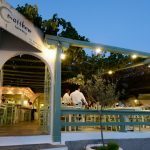 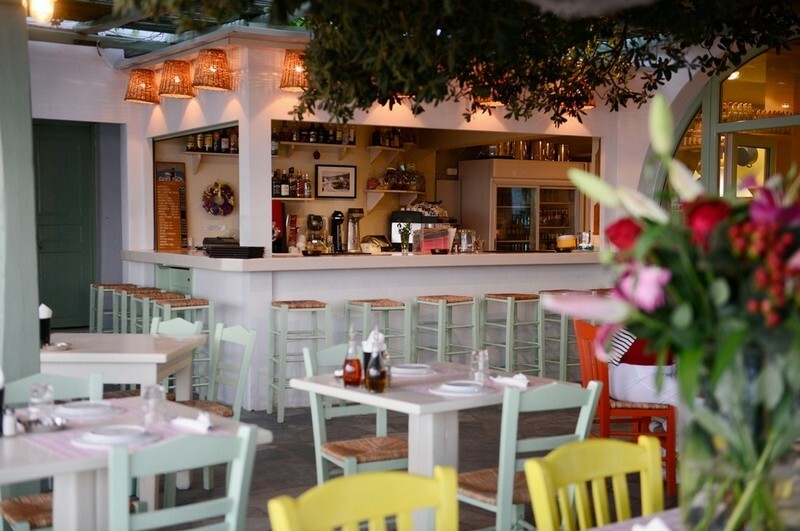 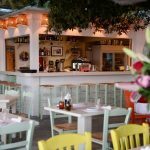 In its nice, casual environment, are offered classic Greek dishes of homemade character, stews, hot and cold appetizers, salads, appetizers, meat and fish, all in generous portions for rich, succulent meals. 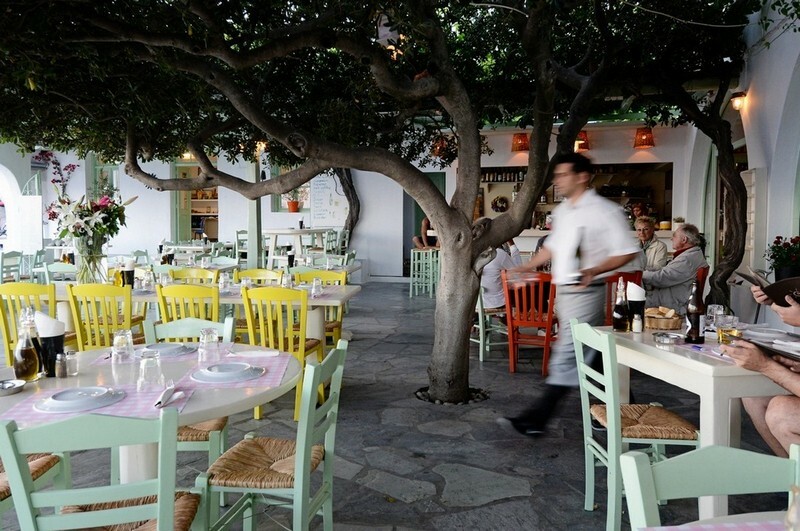 From the menu, the pork shank cooked in beer and the Myconian delicacy that has the beef served with aubergine and yoghurt, stand out.